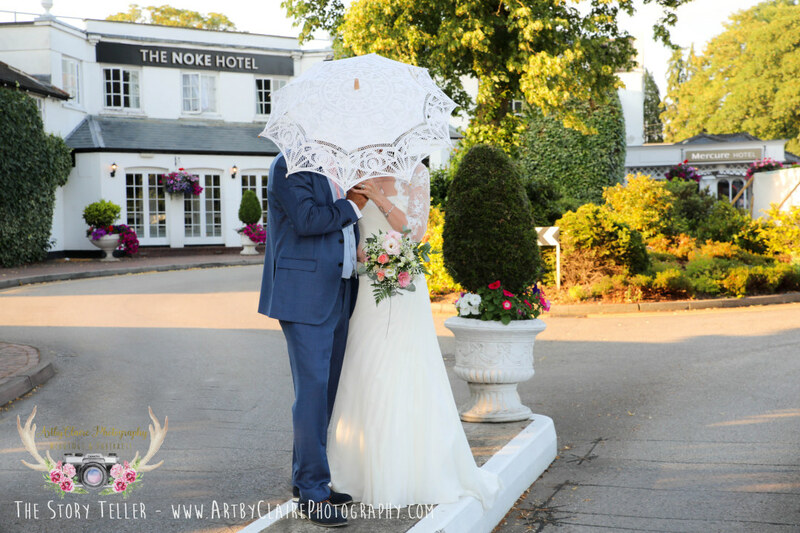 Hi there, if you are newly engaged you might just love to pop down to the Noke Mercure, St Albans from 5pm – 8pm on Wednesday 19th September where you will be able to meet with the lovely wedding coordinators and have a look around the venue. I will be there too exhibiting my wedding photography as one of the Noke’s preferred wedding photographers, so don’t miss this unique opportunity to see this lovely venue, located just off the M25 – very handy for all your guests. Busy Friday doing a lovely wedding at The Noke Mercure, St Albans, and as you can see from these photos you would never guess this little gem was located just off the M25. Lots of editing still to do but here’s a sneak preview…. I will be exhibiting at The Noke Mercure Wedding Fair in St Albans from 12 – 3pm this sunday 13th May. Come down to chat to me regarding your lovely upcoming wedding and see my latest wedding albums, pick up a packages brochure and let me know your plans…. 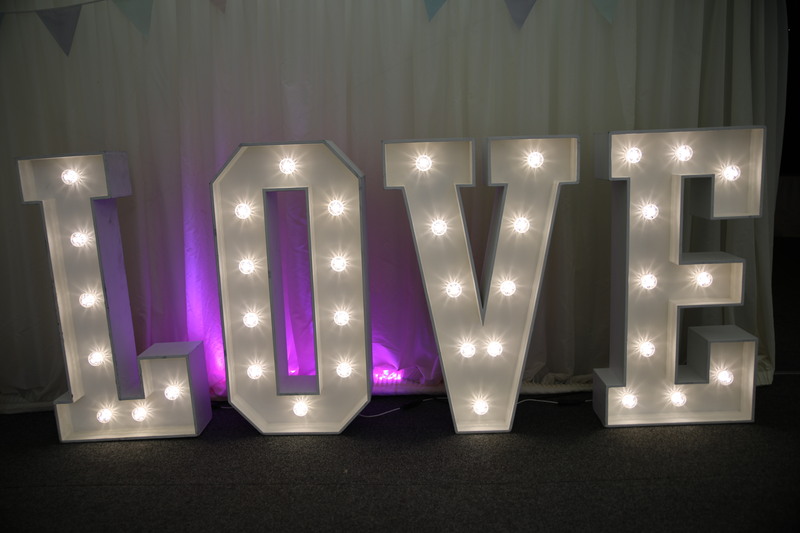 lots of other lovely wedding suppliers will be there too!